Whether at home or at work, Distillata provides water dispensers, filtration systems, water fountains, and other products that are designed to improve the quality and taste of your water. We've been providing bottled water to Cleveland and Akron since 1897. Yes, that is over 120 years! Be confident in what you’re putting in your body throughout the day by drinking refreshing, filtered water. 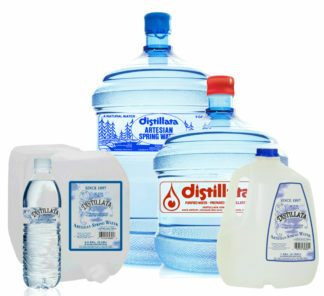 Distillata offers a variety of drinking water filter systems for healthy hydration that can be tailored to your specifications.